Drarry:D. Drarry:D. Wallpaper and background images in the Harry Potter Vs. Twilight club tagged: harry potter draco malfoy. 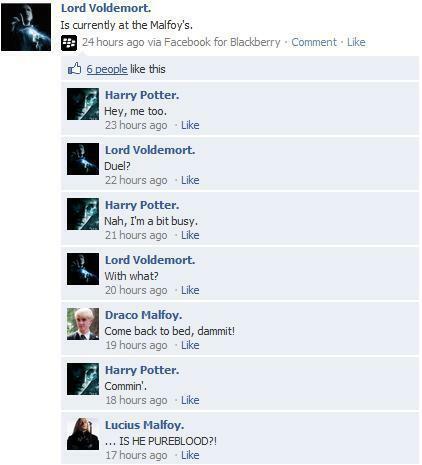 well of course he is, Lucius.